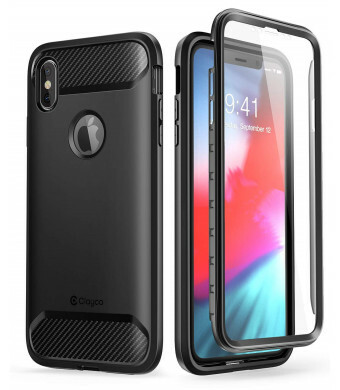 Compatible with iPhone XS Max (2018) ONLY. Not for iPhone X / XR / XS. 360-day warranty and friendly customer service. The Clayco Xenon case is a strong, full-body case youll love. Its slim design is packed with 360 degrees of protection that provides comprehensive coverage for your smartphone. The built-in screen protector hugs the curved edges of the iPhone XS Max and remains touch-compatible at all times. 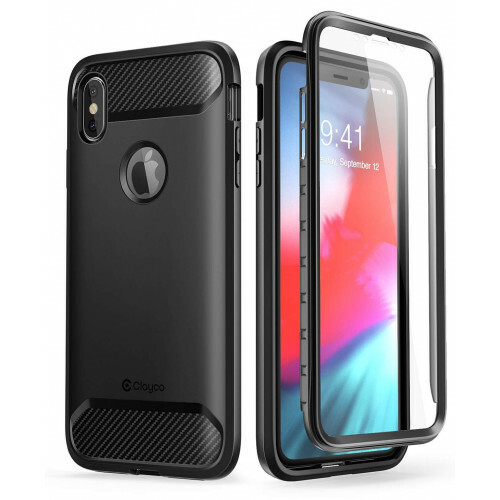 Lined with shock-absorbent TPU bumpers, this case also features a hard polycarbonate outer shell that will keep your device free of scratches, cracks, and damage.